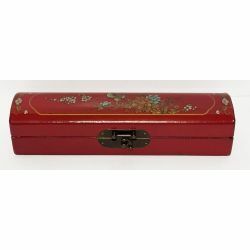 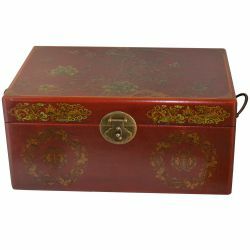 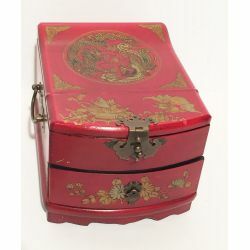 Jewellery boxes chinese There are 54 products. 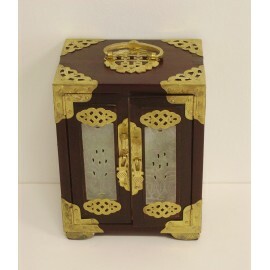 Jewelry box chinese woodDimensions: L14x P10,5 x H18 cm. 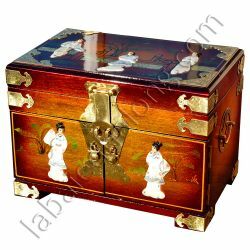 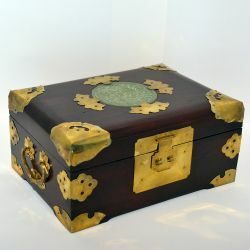 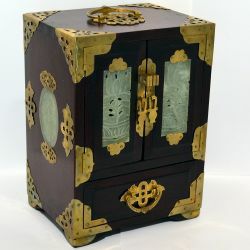 Jewelry box chinese woodDimensions: L15.5x P12 x H21.5 cm. 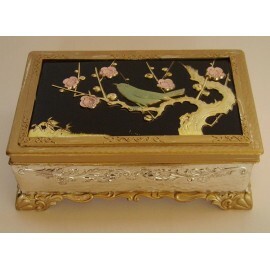 Box game cards lacquered inlaid egg shell.Dimensions: L14 x P14 x H5 cm. 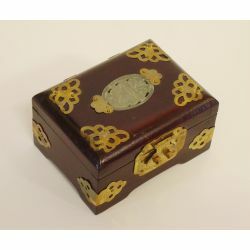 Egg black lacquered and painted flowers in orange.Dimensions: H20 cm.